RhPAP would like to thank those who participated in our recent survey on locum physicians. We received many responses, and your feedback helped us learn more about locum physician engagement in rural communities. 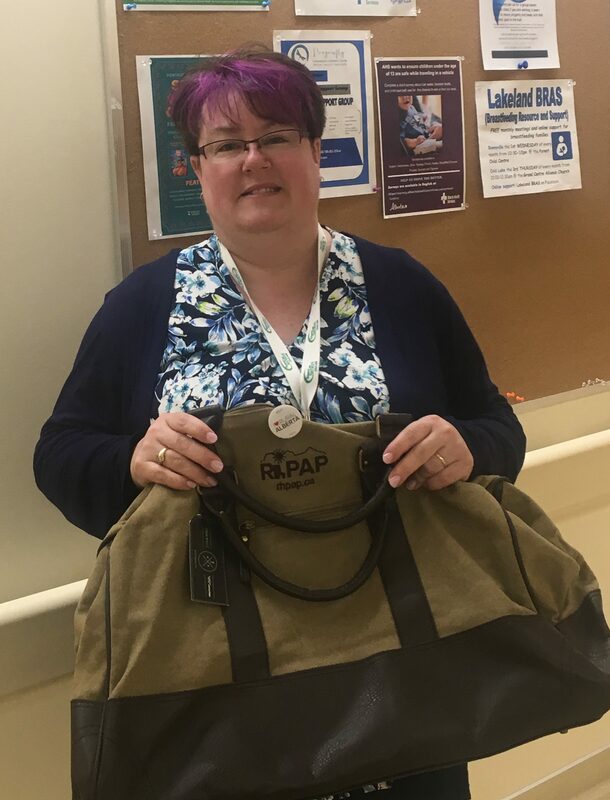 Congratulations to the draw winner, Paula from Cold Lake, who received an RhPAP travel bag filled with other RhPAP prizes for completing the survey! Are you a physician who currently provides rural locum coverage or who has done so in the past? RhPAP wants to hear from you! We are researching the factors that are significant in rural locum practice, and we are speaking with physicians to learn about their firsthand locum experiences. Your input will help us support locum physician attraction and retention in rural Alberta. If you would like to participate in a quick, confidential telephone interview, please email melissa.myers-connors@rhpap.ca.